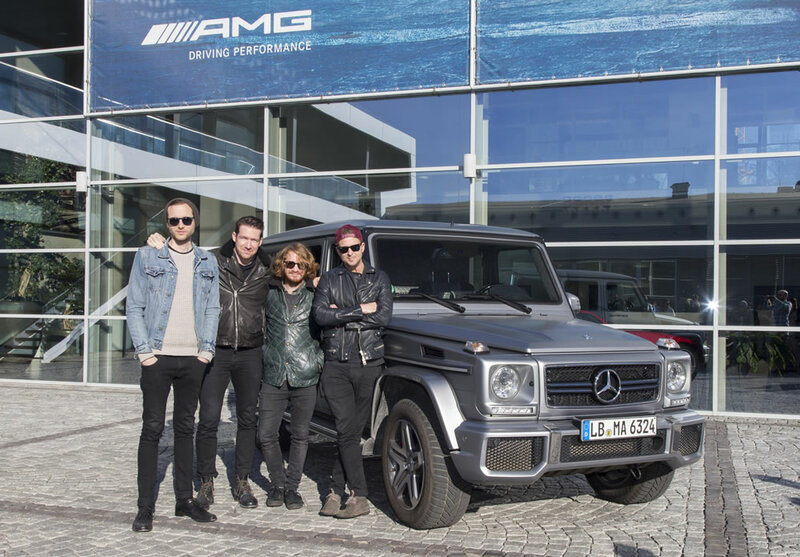 A new star for the brand with the star: Ryan Tedder, co-founder and frontman of the band OneRepublic, is to become a brand ambassador for Mercedes-Benz. 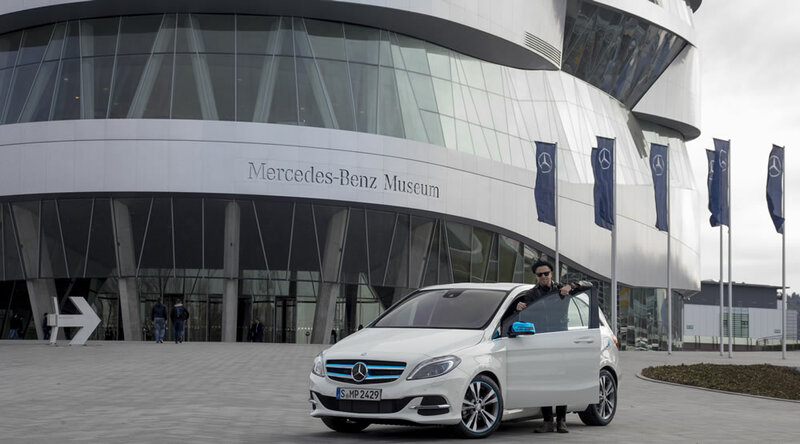 The collaboration between the Stuttgart-based automotive brand and the singer-songwriter from Denver will kick off with the world premiere of the new B-Class on the eve of the “Mondial de l’Automobile” motor show in Paris on 1 October 2014. 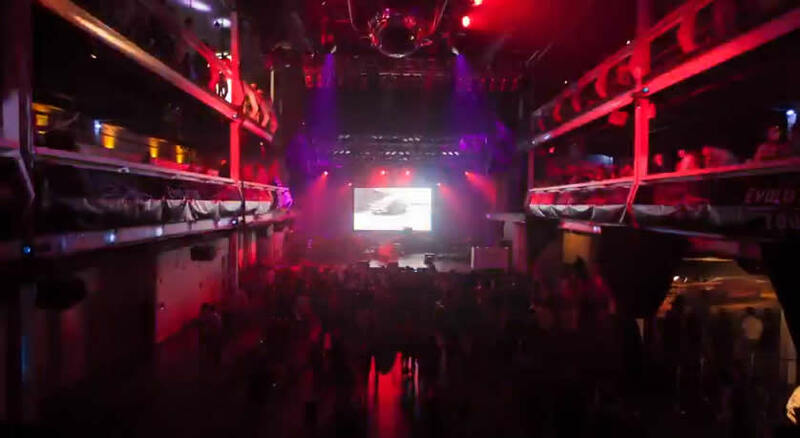 OneRepublic will perform the new song “I lived” live at the Mercedes-Benz Media Night in Paris. 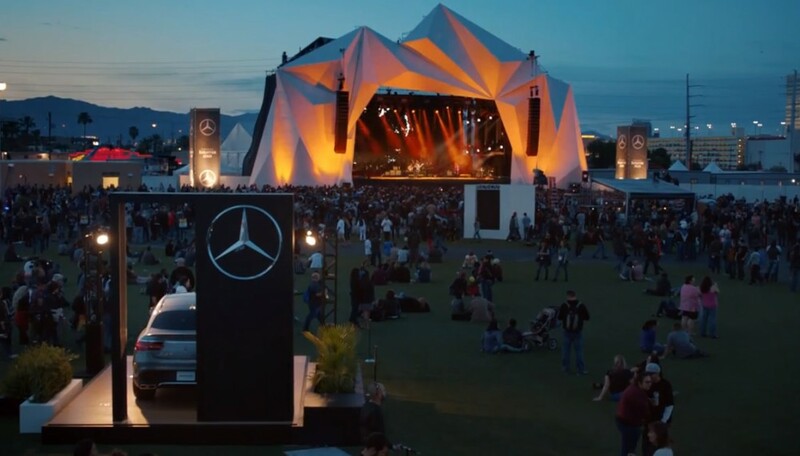 After that, “I lived” will become a key element of the B‑Class communication campaign: the song will feature in a soon-to-be-launched series of advertising spots for the new B-Class. “We shot the video at Red Rocks Amphitheatre in our home state of Colorado, which is on its way to becoming the greenest state in America. 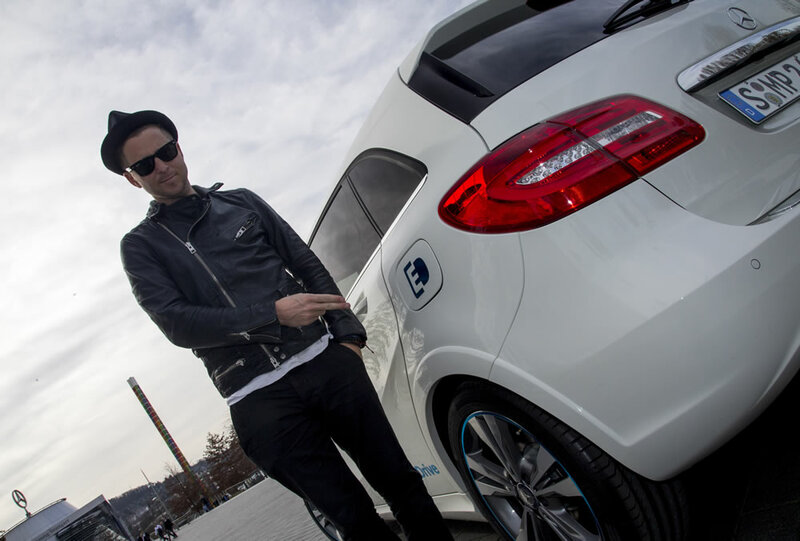 The B-Class electric car is a massive step in that direction, and given the global reach of Mercedes, the B Class was the only car we would have put in that scene… it was perfect,” says Ryan Tedder.